Home » Princes Blog / News » Customer Feedback! 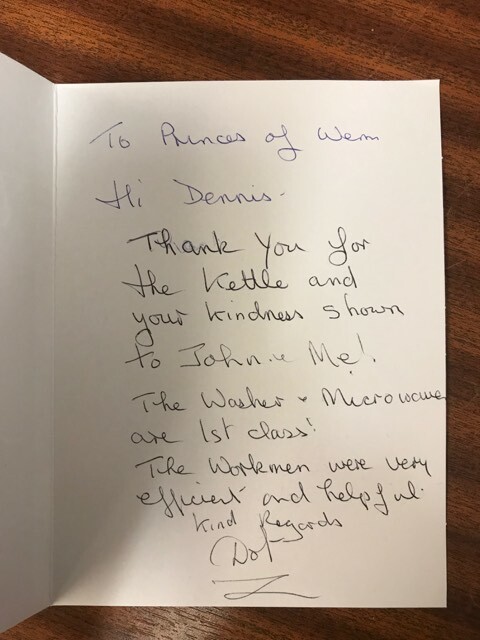 There's nothing more rewarding than receiving positive feedback from our wonderful customers! As you may know we're members of Checkatrade & regularly receive feedback for our services there. 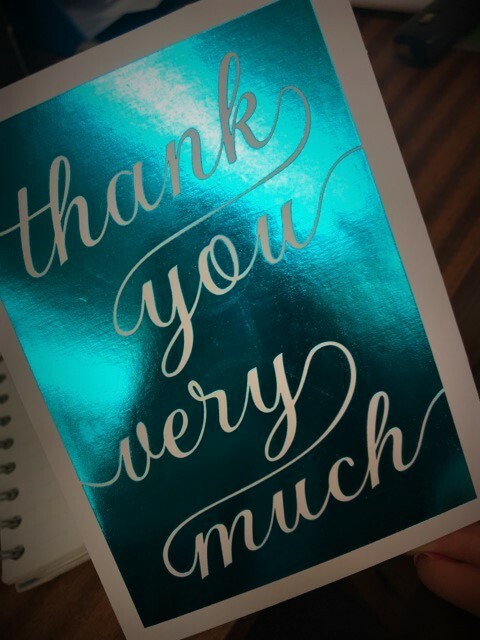 However, the good old fashioned word of mouth, a little note with a payment, and the odd customer popping their head through the door certainly doesn't go unnoticed! 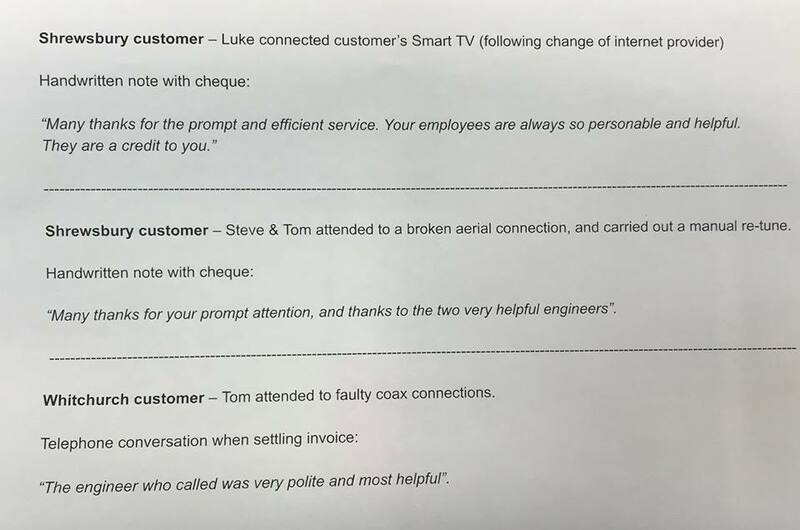 See some of our latest feedback & comments received in the last week below!